Mimi’s new song, “Miss Me” is currently sitting at no. 13 on the billboard Dance Club song charting list .The sensational pop artist is quickly coming to the rise with over 600k views to her music video of “Miss Me” (Watch here). She will now be headlining at the largest music festival exclusively for teens in 13 different cities at select high schools. Expect the unexpected from the stunning vocal powerhouse, who is in the studio day and night laying down tracks for her forthcoming album expected spring ’19 from Empire Records. 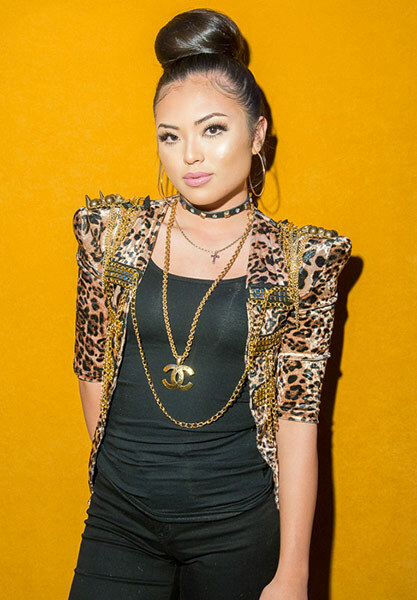 “I love Cardi B. and Bad Bunny,” says Mimi whose unabashed performance style is tailor made for pop star status. My mom has made the biggest impact in my life because she’s the strongest person I know and she would do anything and everything for me. Yes I do get nervous, meeting new people, performing, and large group settings. I grew up singing, my mom and papa were always singing so it was natural for me to start. I started with island music in Hawaii about two years ago. Miss me was my first song transitioning to more main stream music. What we can expect of Mimi Saballa in 2019? 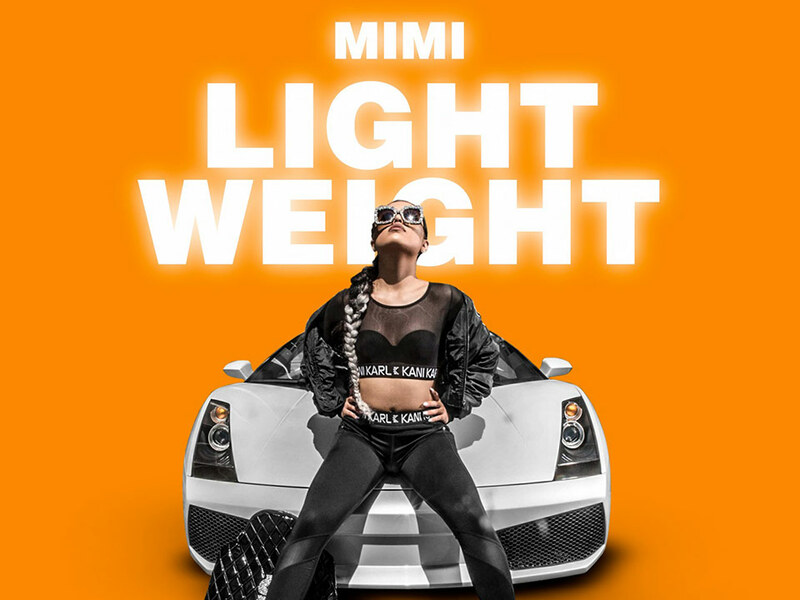 In 2019 you can expect a lot of new music and big moves from Mimi. The biggest highlight of my career so far has been the high school nation tour. Never dwell on things you have no power over. My family, my dogs, and my island. Make the best out of every situation. Bruno Mars because we’re both from the islands and artist. The dream holiday would be a beach stay with my entire family. In five years from now I see myself in the same place as artists like Bruno Mars. You can follow me on Instagram at @MimiMusicHawaii. Previous articleWhat is Hybrid Flooring and What Makes it So Popular?